Last month, BRISLA was incredibly proud to be able to facilitate their inaugural mercantile trip to Sri Lanka, and we’re very pleased to report that it was a huge success on all fronts. 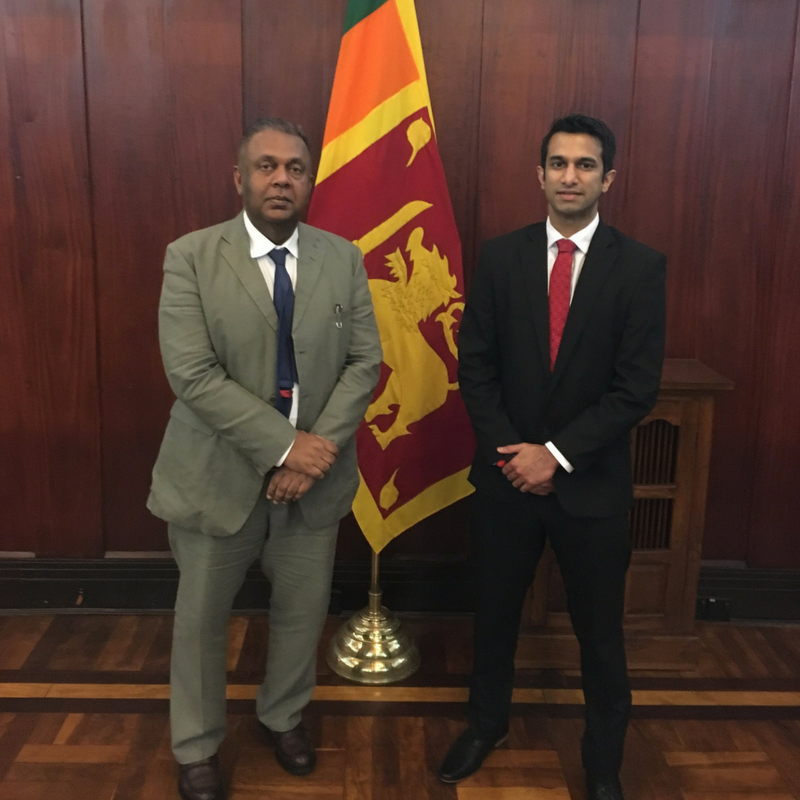 As we reported in our previous blog post – BRISLA Trade Mission to Sri Lanka – this initiative was the brainchild of the BRISLA Committee and was organised as part of our ongoing undertaking to further the interests of the British and Sri Lankan communities. 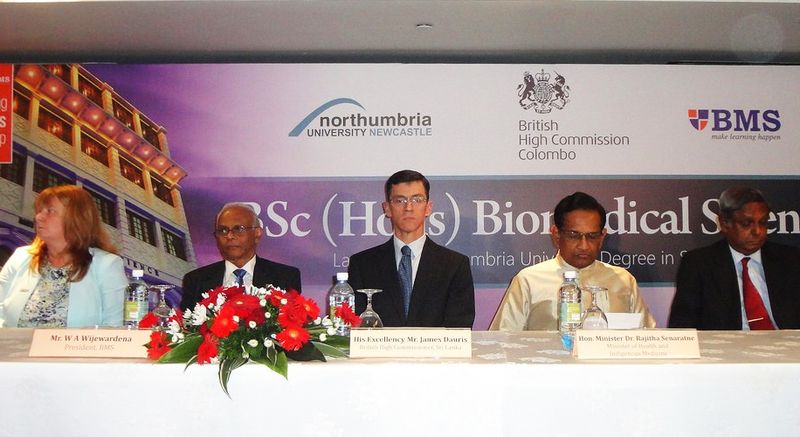 As stated in our Mission Statement, BRISLA’s fundamental goal is to encourage greater co-operation between the U.K. and Sri Lanka in the spheres of economics, education, healthcare and the environment, and to build a good working partnership and cultivate strong ties between the two great nations of the U.K. and Sri Lanka. 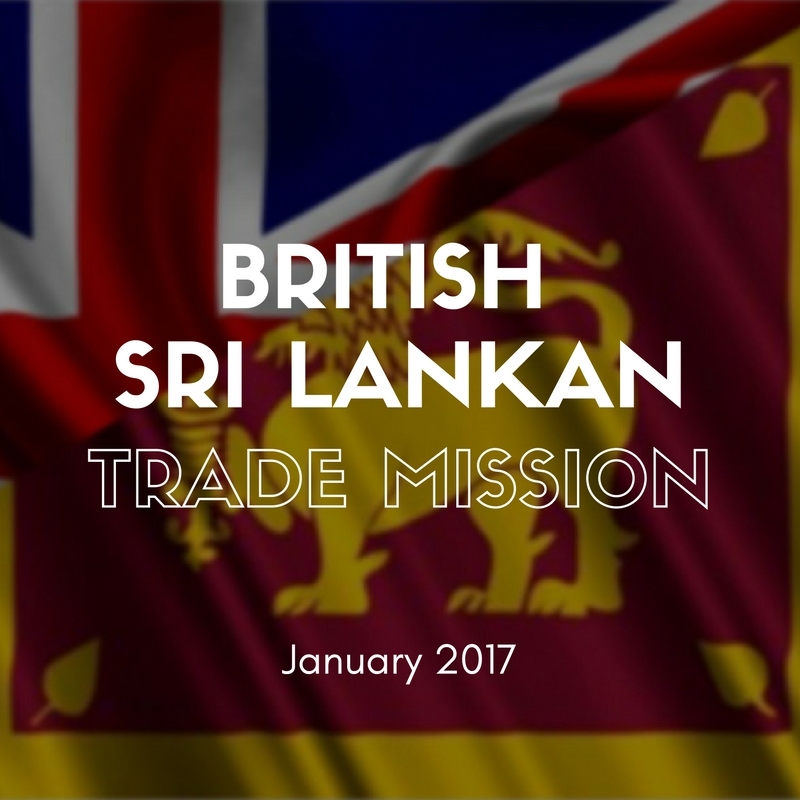 Growing out of the work we already do, this trade mission was planned as a means of further strengthening the links between the British and Sri Lankan communities and was designed to offer delegates the opportunity to explore the wealth of options available for investing in the two countries. And in terms of fulfilling its stated aims, this inaugural trip couldn’t have gone better. 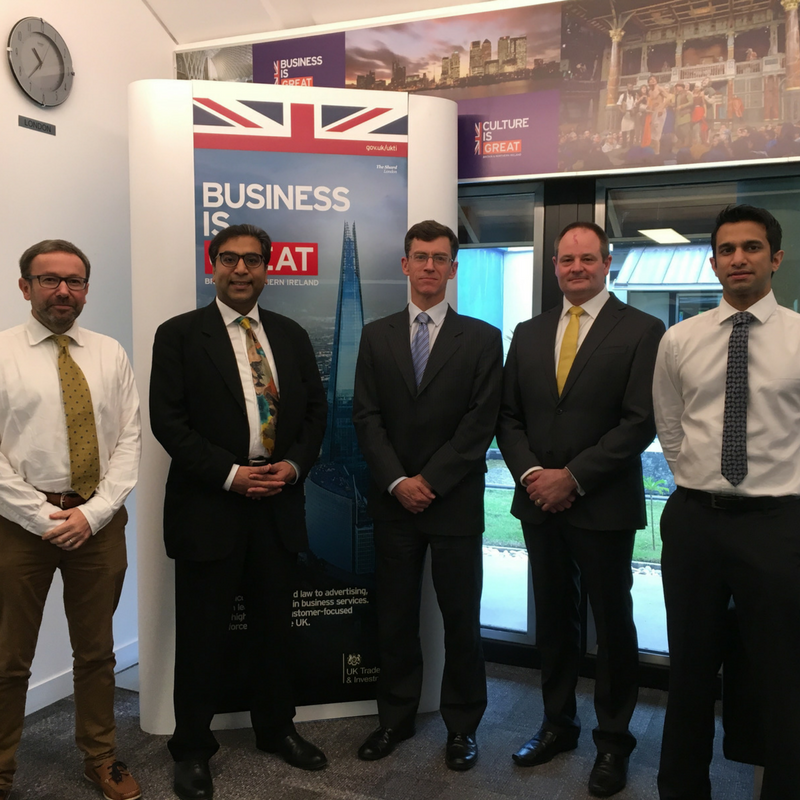 Taking place between the 23rd and 27th January 2017, this mercantile visit was a joint operation between the British Sri Lankan Association and The Council for Business from the UK, and the Department for International Trade (DIT) of the British High Commission in Colombo and the Ceylon Chamber of Commerce from Sri Lanka. We were honoured to have been able to work with such esteemed colleagues from both countries and the level of involvement on all sides proved to be a potent and successful collaboration. 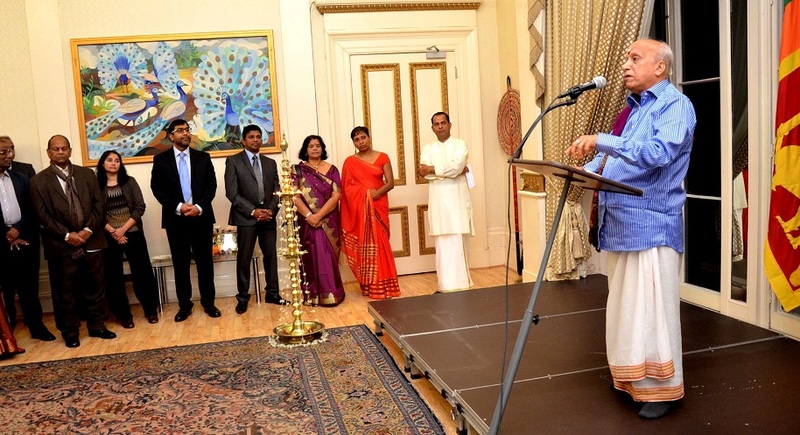 In addition to furthering business investment in both countries, as well as discussing many issues surrounding international trade, boosting the economy, promoting good healthcare and improving education, an additional purpose of the visit was to publicise the upcoming BRISLA Awards to the Sri Lankan business community. Held annually, the BRISLA Awards has quickly become the flagship event in the British Sri Lankan community’s calendar, and is a celebration of the community’s achievements and successes in a range of sectors. Due to take place on 17th October 2017 at Lord’s Cricket Ground, this year’s Awards will, as ever, recognise those individuals who have made a special contribution to improving the welfare and integration of British Sri Lankans and the wider British and Sri Lankan societies as a whole. Plus, to mark the anniversary, this year’s Awards will also be paying special homage to 150 years of the tea industry, with a special auction being held in celebration of this trade between our two nations. Despite this being the first such trip to have been organised by BRISLA, the charity was thrilled to see it so well attended. In addition to those individuals who were involved as representatives of our associate bodies, BRISLA were thrilled to see the mercantile trip so well attended by delegates from a range of businesses and organisations. Dr Zimar Sivardeen – BRISLA Chairman and President. As the Director of the New Malden branch of Specsavers Opticians, Dr Sivardeen has a special interest in the healthcare and education sectors, as well as the third (charity) sector. Dr Janak Gunatilleke – Director of Ossington Associates Ltd. As a qualified medical doctor, as well as an expert business advisor to start-ups, Dr Gunatilleke has a special interest in business and the healthcare sector, as well as in the start-up economy. Mr Neil Southwell – CEO & MD of JE2 Limited. As the head of a multi-function independent consultancy company, which provides subject matter expertise advice and services for education in the tertiary sector (secondary schools and universities) and cyber security, Mr Southwell has a special interest in the business and education sectors. Mr Richard Gould – Managing Director at TerraBlu Homecare. As the head of a private healthcare company, which offers the highest standards of home care for the elderly, Mr Gould has a special interest in the business and healthcare sectors. All of our delegates commented on how successful the visit was, and were all thrilled to have been given the opportunity to build reciprocal working relationships with our partners in Sri Lanka and to have got so much out of it. Anushka Wijesinhe, the Chief Economist, spoke at length about Sri Lanka’s positive economic outlook. Vartharaja Kumarguru, the County Manager of Youth Business, extolled the virtues of Sri Lanka’s burgeoning start-up ecosystem and stressed the need for foreign investment, to ensure fledgling businesses and the entrepreneurial spirit can flourish on Sri Lankan soil. Lakshitha Dharmawansa, the General Manager of Avery Dennison, talked in detail about his company’s successful joint venture in Sri Lanka. 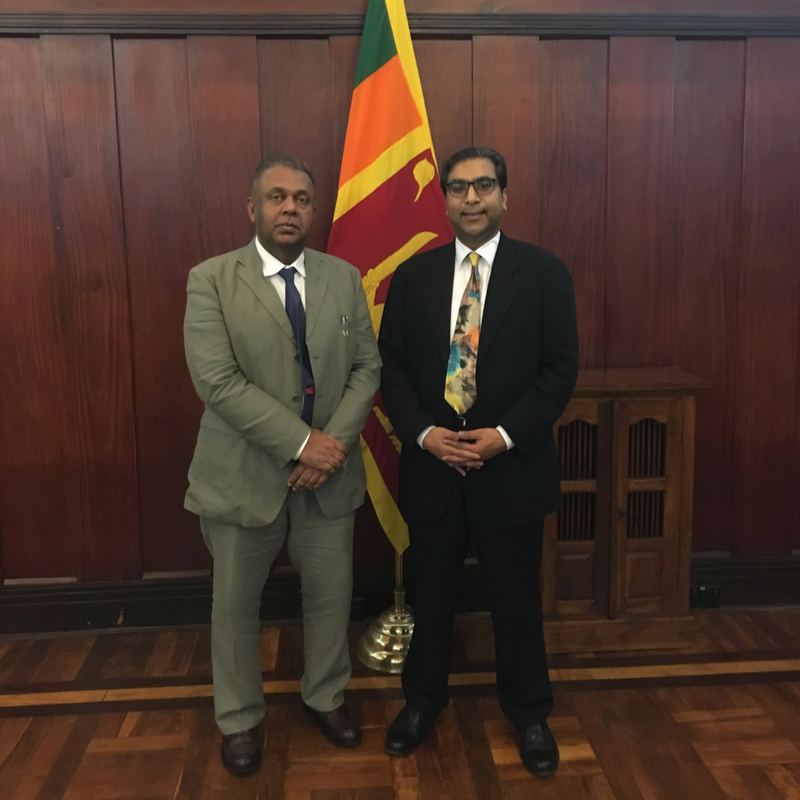 His Excellency Maithripala Sirisena, the President of the Democratic Socialist Republic of Sri Lanka, generously met with Dr Zimar Sivardeen to discuss business and politics generally in Sri Lanka. Hon. Mangala Samaraweera, the Foreign Minister, additionally took the time to meet with some of the delegates and kindly acknowledged and endorsed the work carried out by BRISLA. Also, in addition to these most eminent persons, the BRISLA delegates had the opportunity to meet with and talk to many other highly respected people from the Sri Lankan business community. As an organisation, we would just like to take the time to thank everyone who made this visit such a positive and productive experience for all concerned. The hospitality we received at the hands of all our hosts went above and beyond and our gratitude is immense. Moreover, it wasn’t all work and no play for our delegates, who also were allowed some time to experience the sights and sounds of the bustling Sri Lankan city of Colombo. In addition to all the business meetings, our visitors also found the time to squeeze in a quick sightseeing tour, plus our hotel accommodation allowed the delegates to soak up the atmosphere and culture of this vibrant and busy capital city. It’s fair to say that, on all fronts, the trip was held as a huge success by all involved, and BRISLA are now looking forward to further supporting our delegates from the UK and colleagues from Sri Lanka to enhance the relationships formed on this flying visit. We’re confident that much good will come out of this trip, which in turn will benefit both of our communities immensely. If you’d like to read further press coverage of the BRISLA mercantile trip to Sri Lanka, then you can view the article published in Newslanka online here. Thank you once again to our associates at Newslanka for publishing this article, and for continuing to support the work carried out by BRISLA through their worthy publication. 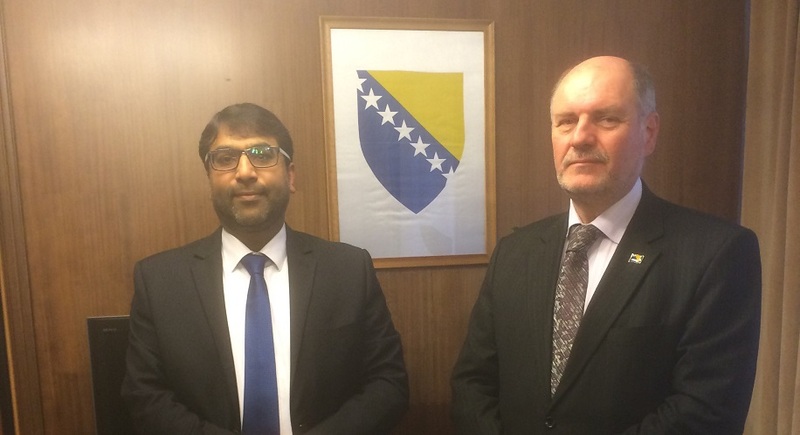 Alternatively, if you’d like to speak to us directly about any aspect of this mercantile trip, or about any of the other work that BRISLA carries out, then please do get in touch with us in any of the usual ways; you can contact our Chairman, Dr Zimar Sivardeen, by email at chairman@brisla.org.uk or you can complete the contact form on the website and someone will get back to you as soon as possible.